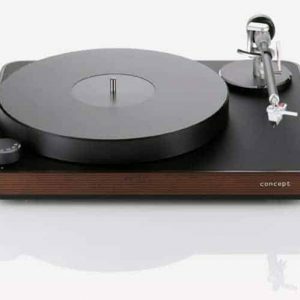 Hear for yourself why everyone is spinning vinyl again! 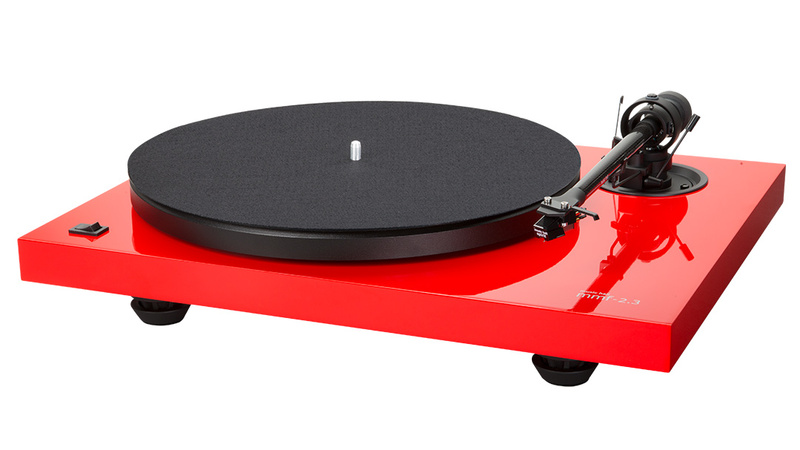 The plug-and-play Music Hall MMF-2.3 turntable, in gorgeous high gloss Ferrari red lacquer finish, pushes the limits on just how much natural, all-analog sound can come from such an affordable turntable design. 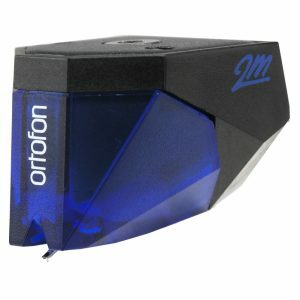 With its high-grade parts, stellar build quality, and ease of use, the MMF-2.3 is now on offer at a price that belies its audiophile performance. 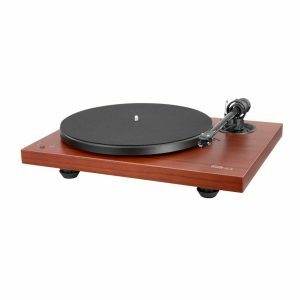 This award-winning ‘table is equipped with a preinstalled Music Spirit phono MM cartridge (likened to the famous Audio-Technica AT95E), for a remarkable presentation of both instruments and voices. 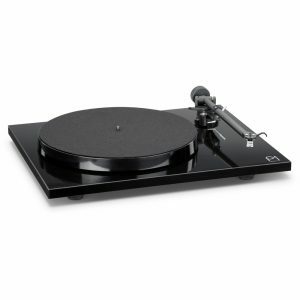 MMF-2.3 also includes an upgraded alloy tonearm, an isolated asynchronous motor, an ultra-high-precision stainless-steel/bronze bearing, and a custom alloy platter. 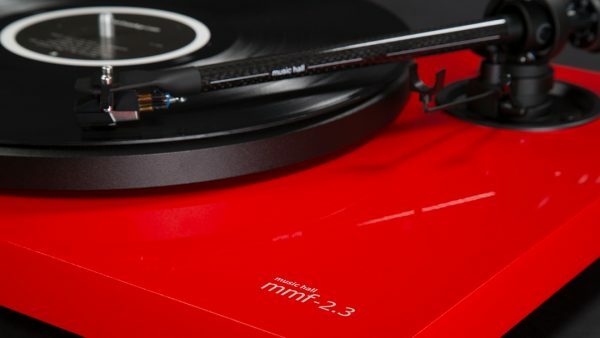 MMF-2.3 focuses on the details that impact the overall musicality of your records to produce a sound that’s vivid, warm, spacious, and constantly engaging. 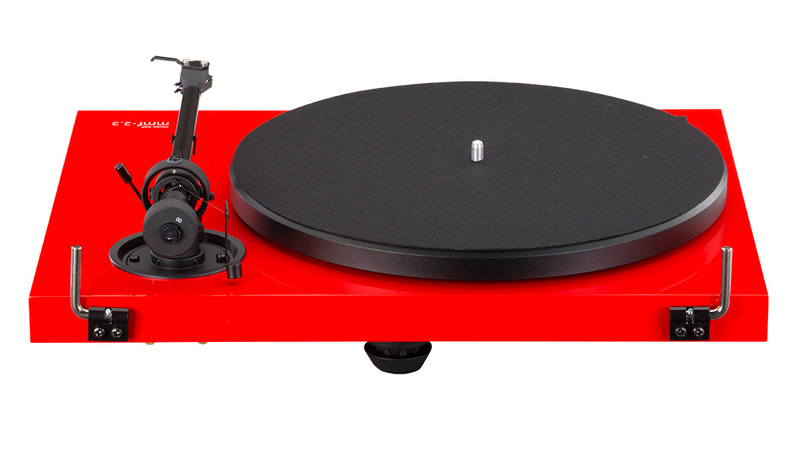 All you need to do is drop a record on its platter, sit back, and enjoy. Boasting a gorgeous high-gloss finish, the Absolute Sound Editors’ Choice Award-winning MMF-2.3 also looks pretty great while doing its job!